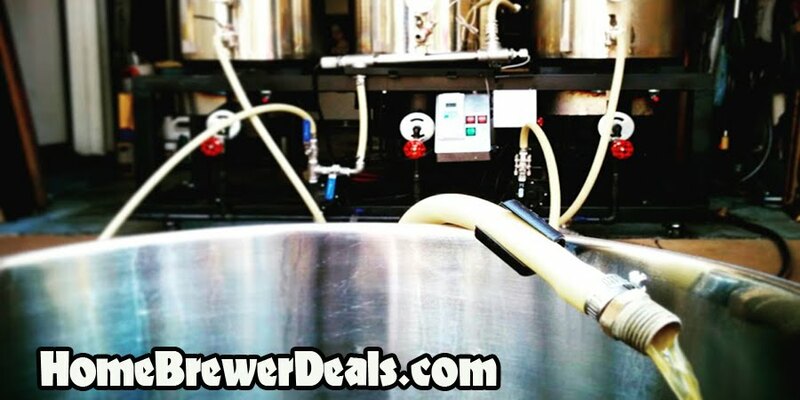 Coupon Description: MoreBeer.com is currently has a promo code where you can get a 40 Plate Home Brewing Wort Chiller for just $119.99. This homebrewing plate chiller is equipped with a ½ inch MPT wort in and out, as well as a ¾ inch MPT water in and out. It measures approximately 8.25 inches long, 4 inches high and 3 inches wide, making it incredibly compact yet still very effective. This is a great chiller for up to 15 gallon batches of homebrew!